So, I'm kind of featured in this awesome book ! I've been so, so eager to share this news with you guys - I almost couldn't keep it to myself! Now it's finally finished and can be purchased at here! I'm deeply honored to be featured among amazing bloggers like Rebecca Stice from The Clothes Horse, Elizabeth Johnson of Delightfully Tacky, Roz Jana of Clothes, Cameras, and Coffee, Jennine Jacob of The Coveted, Susie Lau of Style Bubble, Karla Deras of Karla’s Closet, Shini Park of Park and Cube, Liz Cherkasova of Late Afternoon, Carolina Engman of Fashion Squad, Tavi Gevinson of Style Rookie and Chantal Van Der Meijden of Cororosa. There are too many to mention, but I can't emphasize enough how wonderful it is to be a part of this. Not only is it a great book, but it is filled with people I personally admire and think are amazing bloggers. To think that someone considers me one of the top bloggers in the world is such a compliment, I can't even put it into words. The outfit publication company Weldon Owen chose to feature is the vintage leather dress I wore last fall. The original blog entry is here: The Leather Dress. This innovative guide to personal style includes 95 of the world’s premier fashion bloggers—whose sites receive over 500,000 daily visits combined—give hundreds of coveted insider tips, which are sure to delight teens, industry experts and urban professionals alike. These new taste-makers boldly lead the way toward fresh personal style, sharing rich images of their wardrobe inspiration and glimpses into their personal fashion philosophies. Style Yourself is the perfect personal-style handbook for the style-wizards of the digital age. This book presents the best of fashion bloggers, with tons of outfit ideas and expert tips that show you how to apply high-fashion inspiration to your everyday wardrobe. 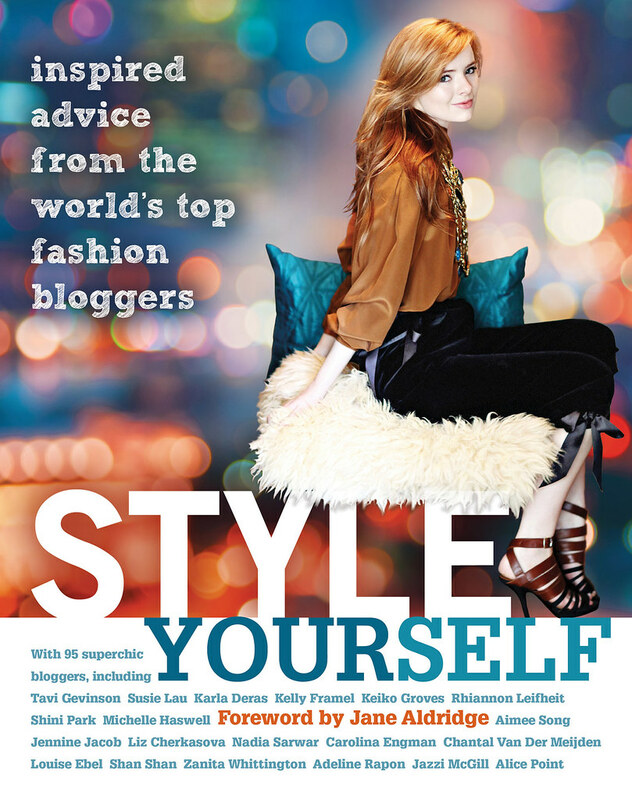 Style Yourself is a book to be savored, showcasing ideas that range from highbrow couture to everyday chic. With eight comprehensive chapters, Style Yourself has you covered—from your head to your toes! Hundreds of illustrated and annotated garments provide readers with classic fit and styling advice, and for each type of garment, you’ll find examples of how to rock it from the blogosphere’s hyper-chic members . . . from Stockholm to Cape Town, and Osaka to Milan. The book covers all topics: garment basics, take your pick, garment remix, build your look, skirt the globe, wardrobe basics, tops, bottoms, dresses, colors and fabrics, shoes, accessories and underpinnings. 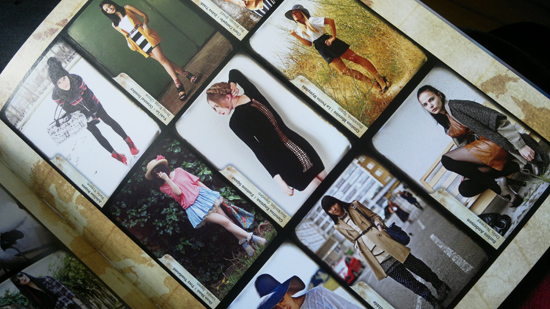 A perfect guide through the maze of fashion, so that you can build a personal style that’s your own! Weldon Owen media created this trailer to supplement the book.